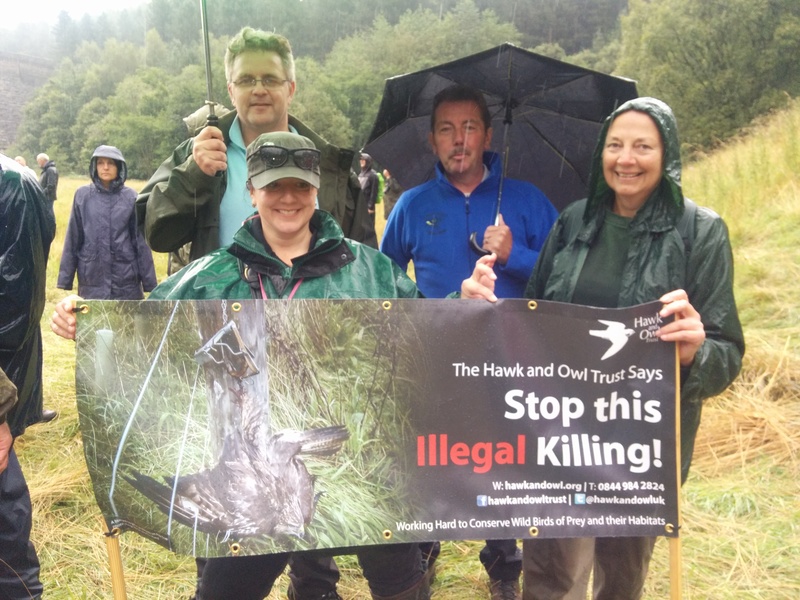 Well with Hen Harrier Day and Birdfair now in the past we look forward to returning to a sense of normality. Two long round trips, the first to the Peak District in support of #HenHarrierDay organised by @MarkAvery and @ChrisGPackham which was fully supported from a far as field as Plymouth and Inverness and proved to be landmark day in what is hoped a turning point in the fight against continual illegal activity and persecution against our Birds of Prey and many other mammals, all for profit for a few. 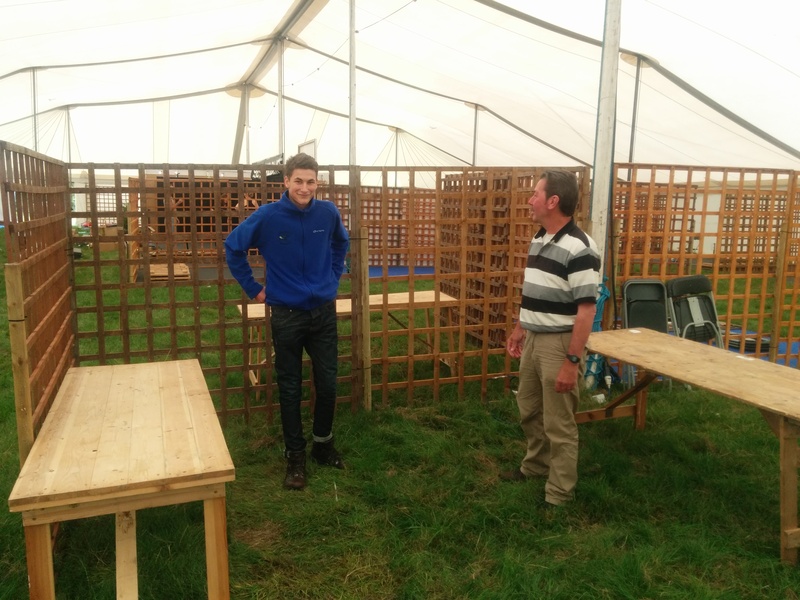 The second trip was to the long anticipated Birdfair 2014, an event in England’s smallest county of Rutland. 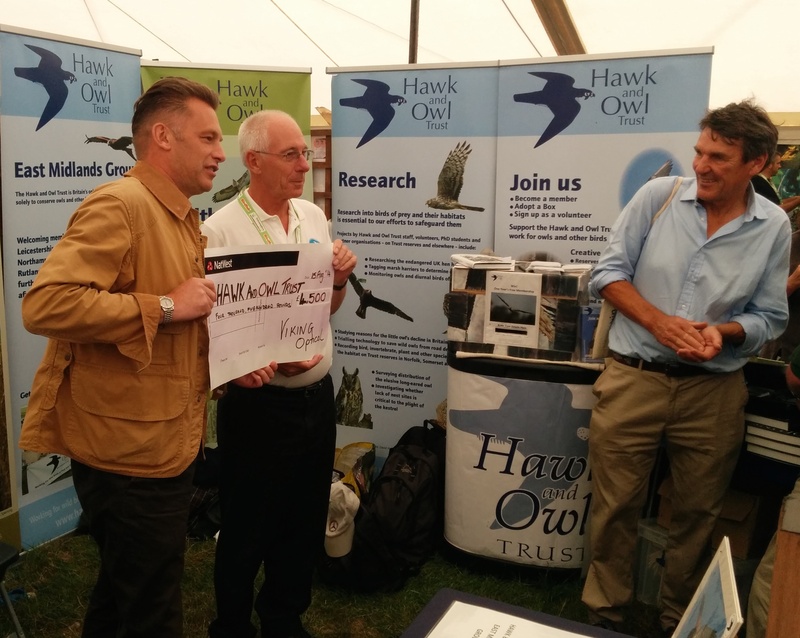 We need to thank the Hawk and Owl Trust for the invite to join them on their stand. 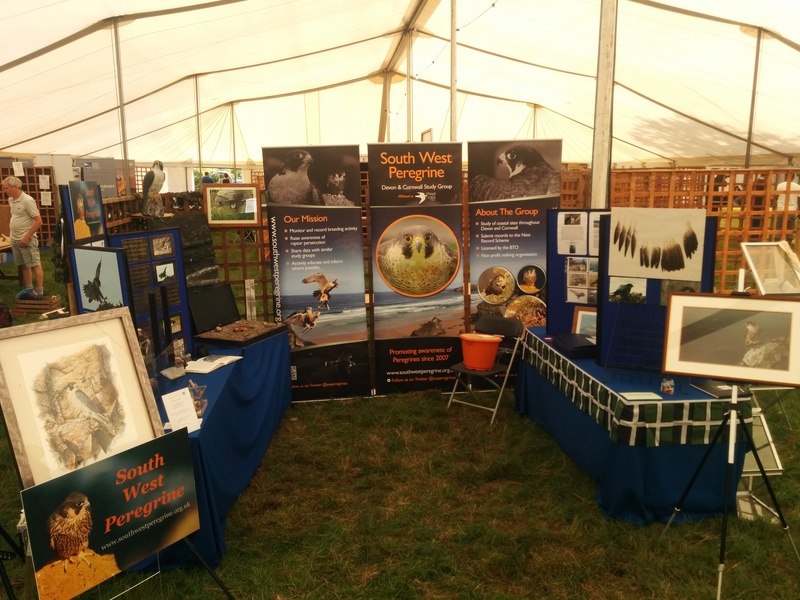 Over 22.000 people visited the event over the 3 day’s and many popped by and visited our display and had a chat. It is always nice to meet so many new faces and it was wonderful to catch up with old friends as well as making many new ones.